Greetings! 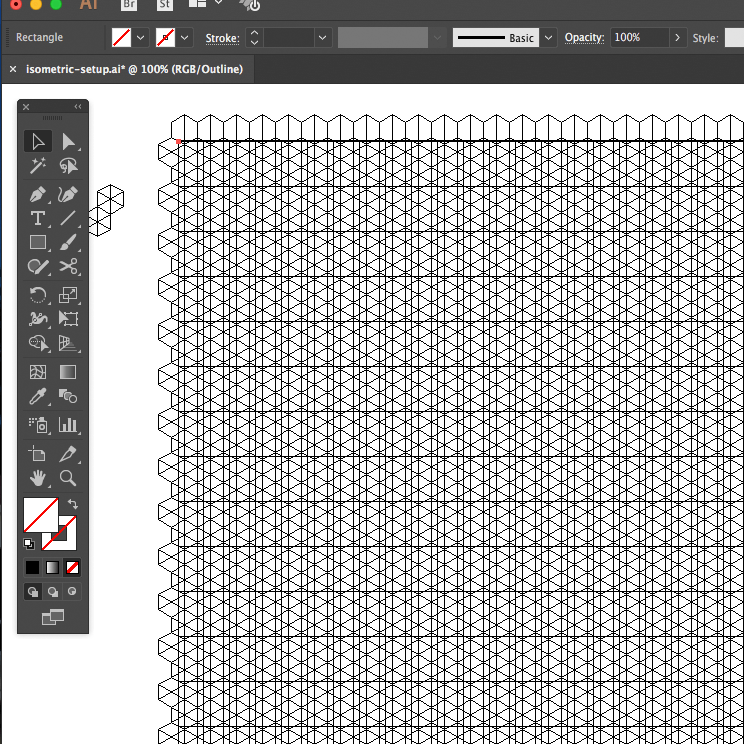 So I went and tackled an isometric design and thought why not setup an Illustrator tutorial on how to make your own isometric grid pattern in Adobe Illustrator! 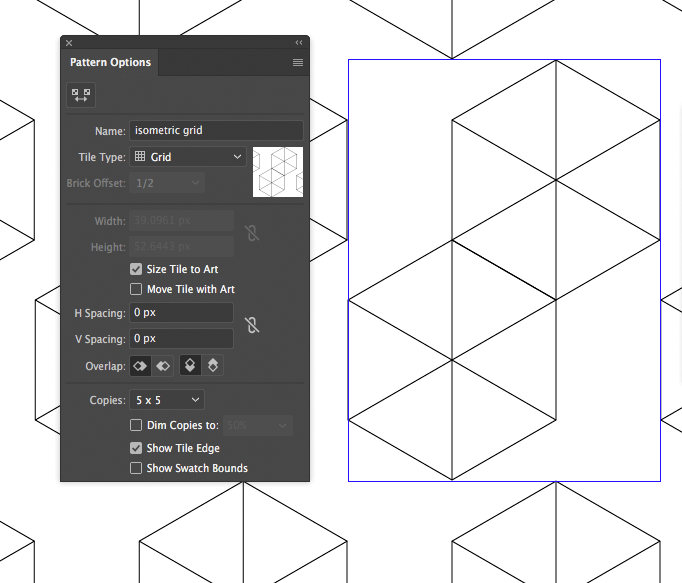 With this pattern you can setup a custom grid and have total fun creating your isometric designs. 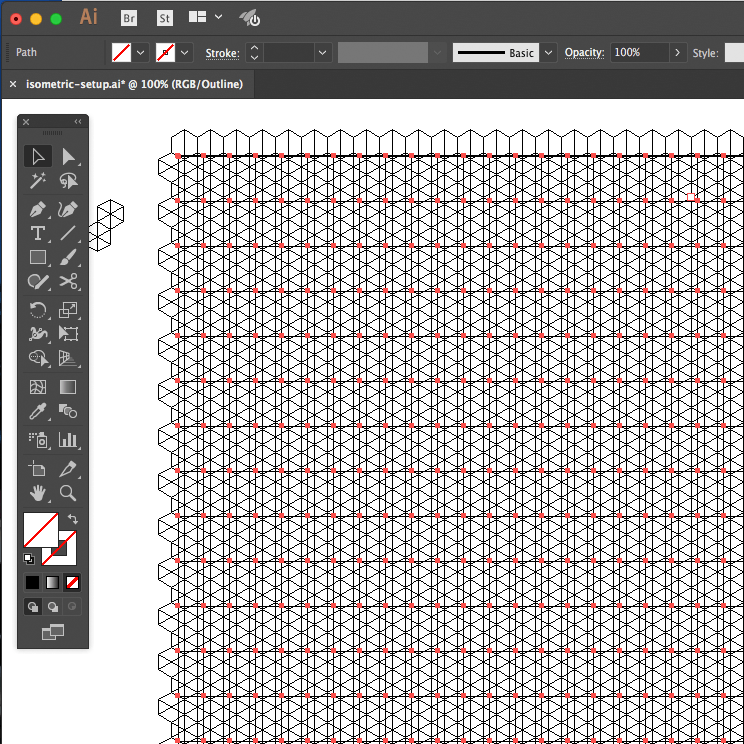 In the video I’ll explain how to go about setting up a custom hexagon pattern, how to save your pattern and how to turn it into a custom grid. 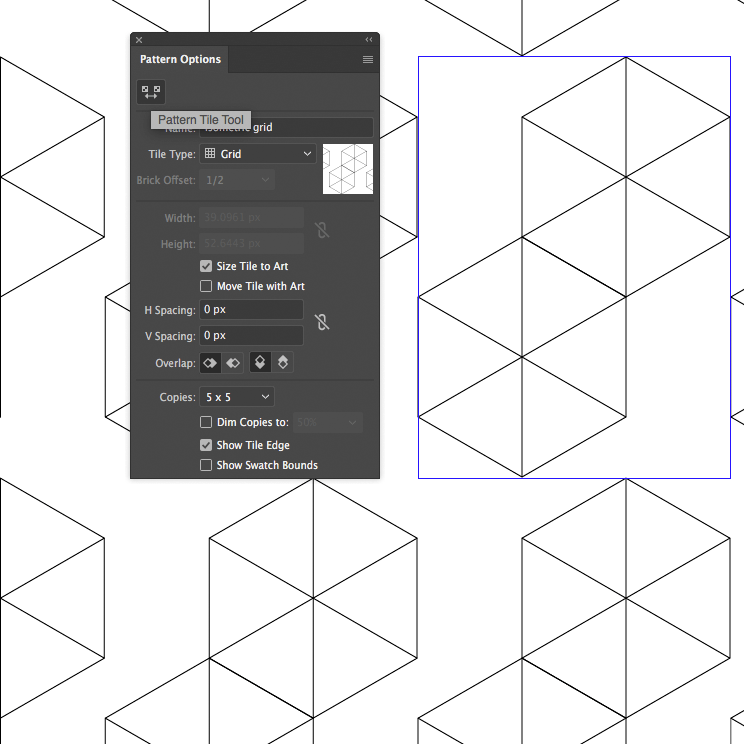 I also created a small written tutorial how to make such a custom pattern in Illustrator, just in case you can’t stand my voice ;), so follow the steps below, but be informed, I’ll explain things in the video much more in detail! Enjoy! 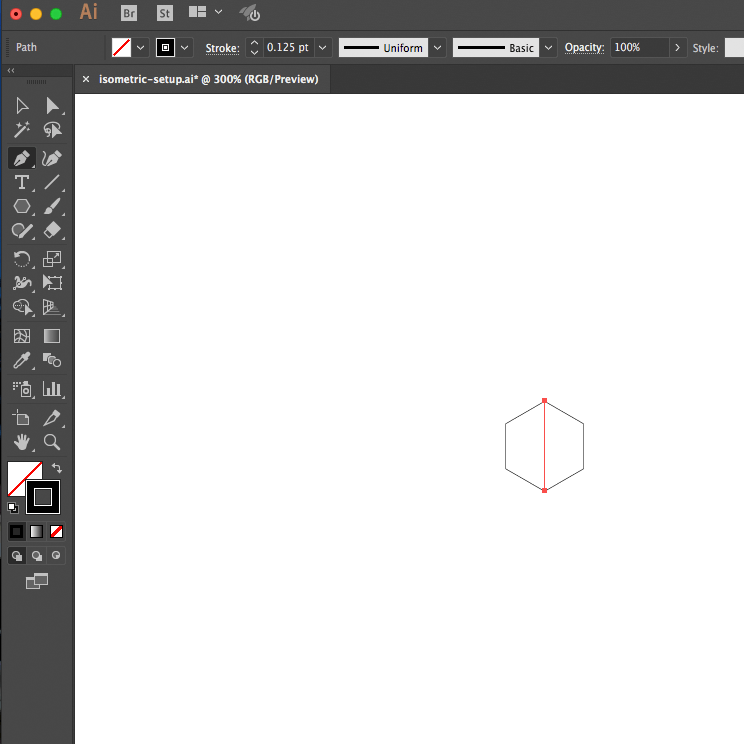 In Adobe Illustrator, use the Polygon Tool (underneath the Rectangle Tool) and click once on your Artboard. 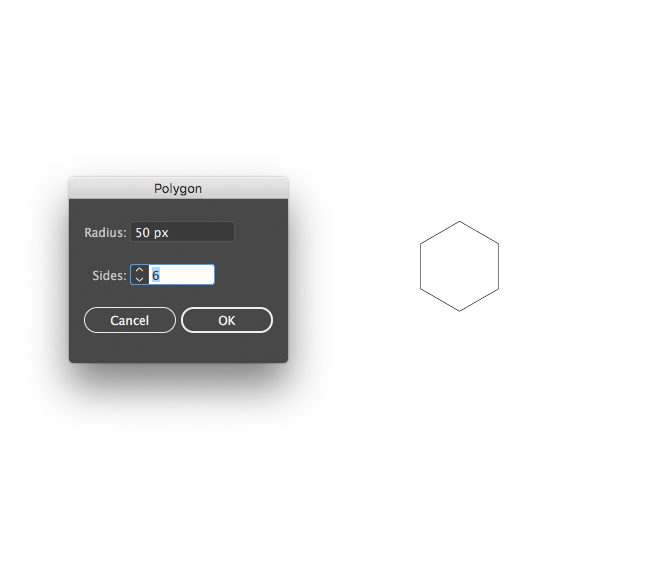 When you see the Polygon window, set the Radius to 60px and the Sides to 6. Then click OK. Select the Hexagon shape and rotate it by 30 degrees. You can use the Transform Panel to do so. With the Pen Tool (P), create a vertical line and two diagonal lines. Turn on your Smart Guides under Window > Smart Guides and make sure no snap it selected. 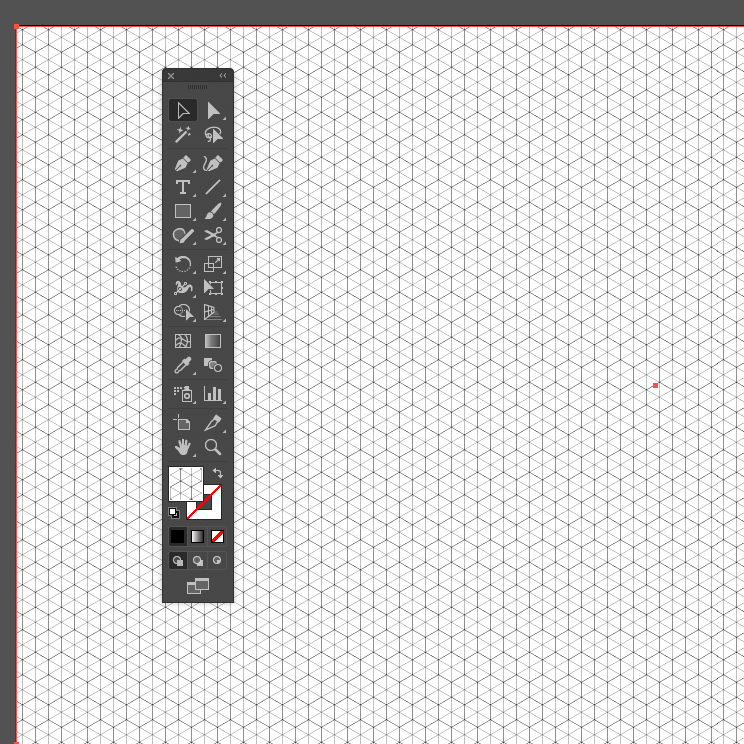 Once you created the extra lines to divide the hexagon, group them (CMD/CTRL + G) and then create a copy and place it top right to the first hexagon. 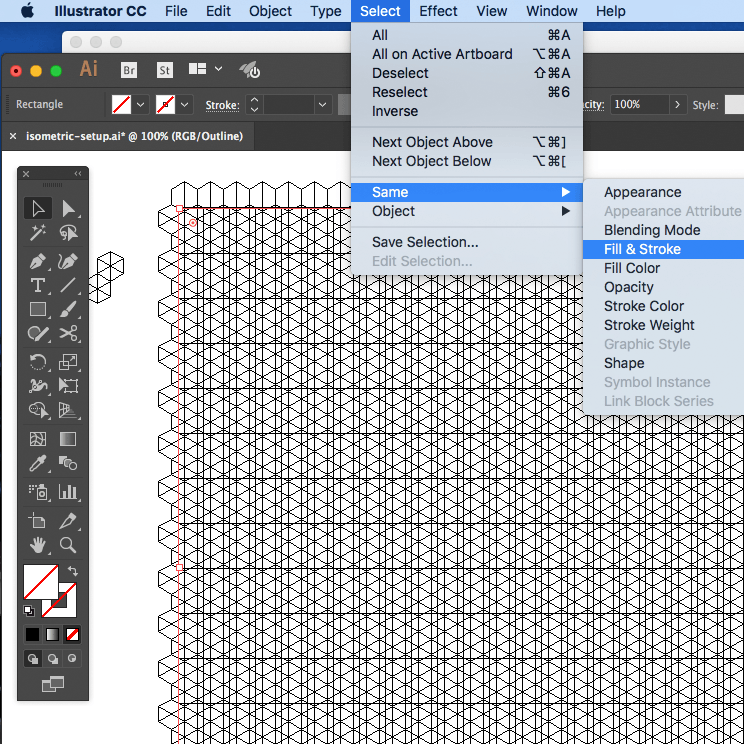 Now you will see the Pattern Options Panel and a preview of your custom pattern on the Artboard. We need to change the bounding box of the pattern, the blue line around the two hexagon in order to make the pattern seamless. 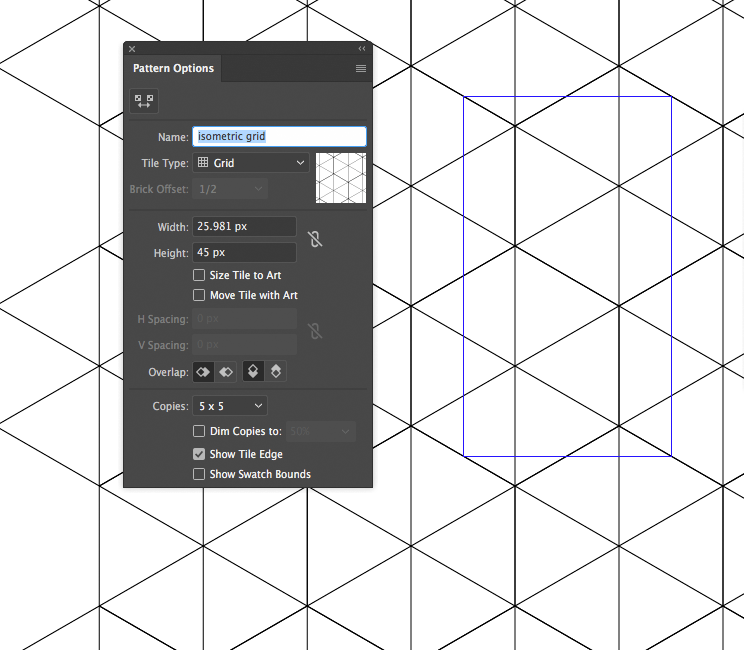 Click on the Pattern Tile Tool top left in order to change the bounding box. 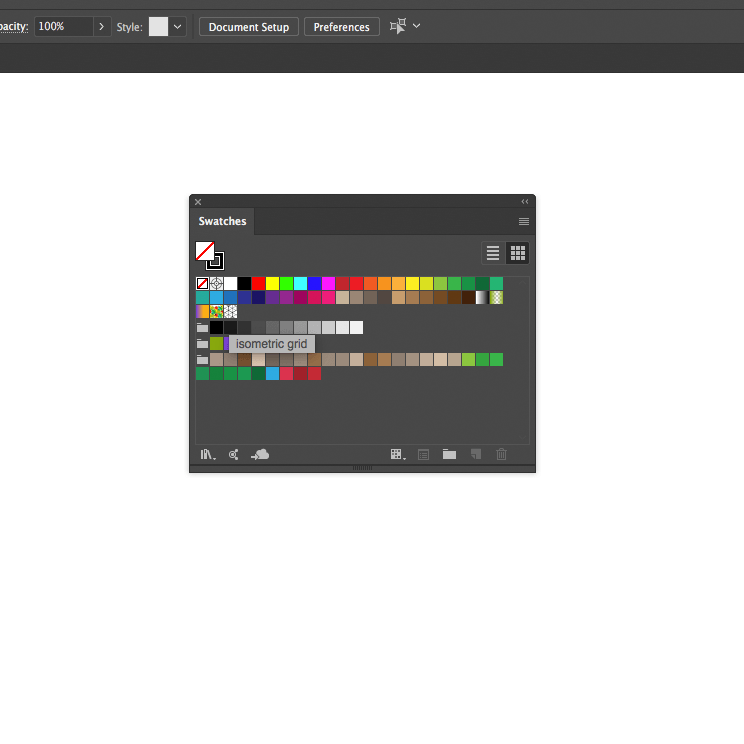 Change the width and the height of the Tile (Bounding Box) and uncheck “Size Tile to Art”, “Move Tile with Art” and make sure the proportion icon for the width and height is not selected. The values of the height and width depend on the size of your hexagon, find out the width of your hexagon (one of them, not both) and then calculate the height by multiplying it by three (the height of the side of the hexagon multiplied by three that is). You can use the Transform Panel to get the proper values for both. Enter the value for the width. And then enter the value for the height. 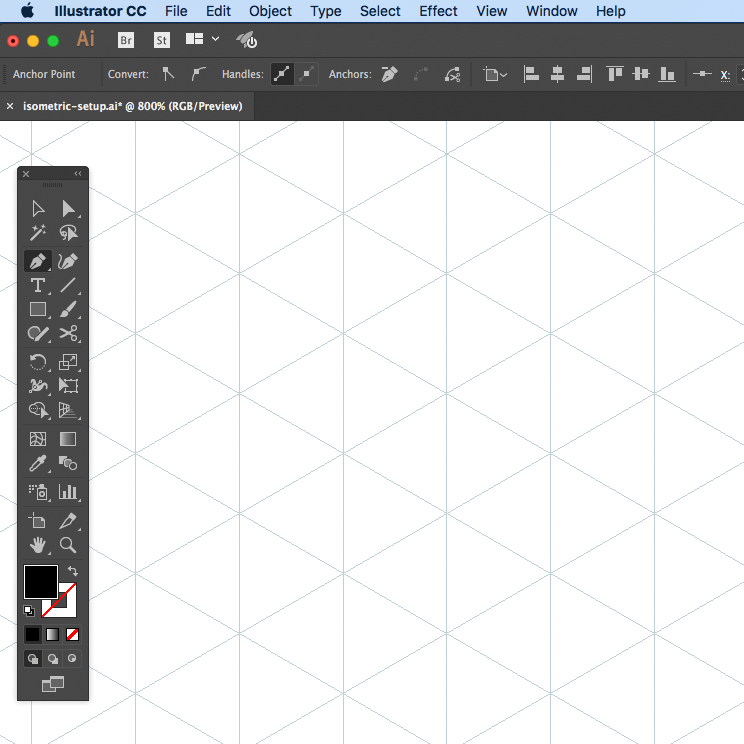 Last, change the name of your isometric grid pattern, call it anything that makes sense to you. 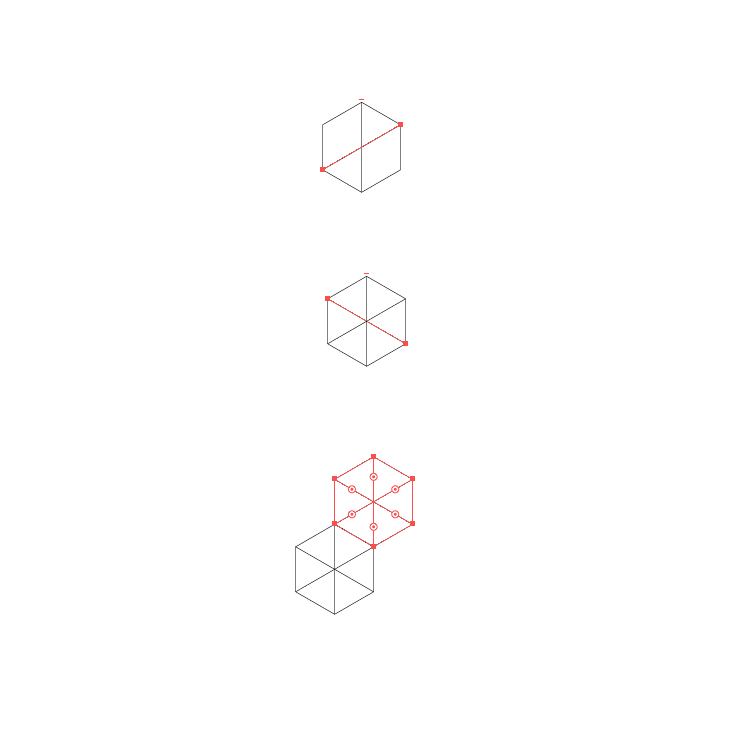 I called mine “isometric grid”. You can see that your pattern will now repeat seamlessly. 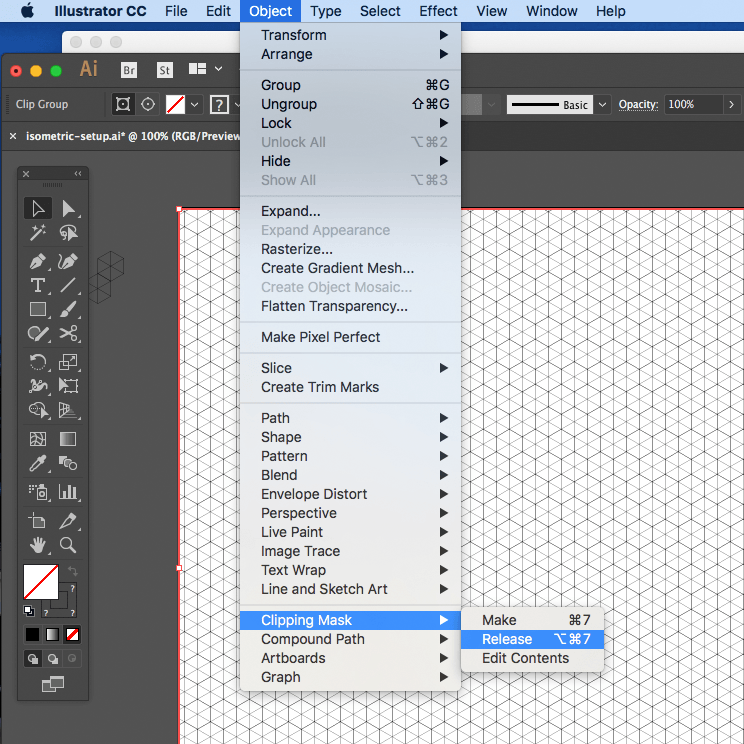 When you have a look at your Swatches Panel, you can see that you’ll have a swatch pattern called “isometric grid”. 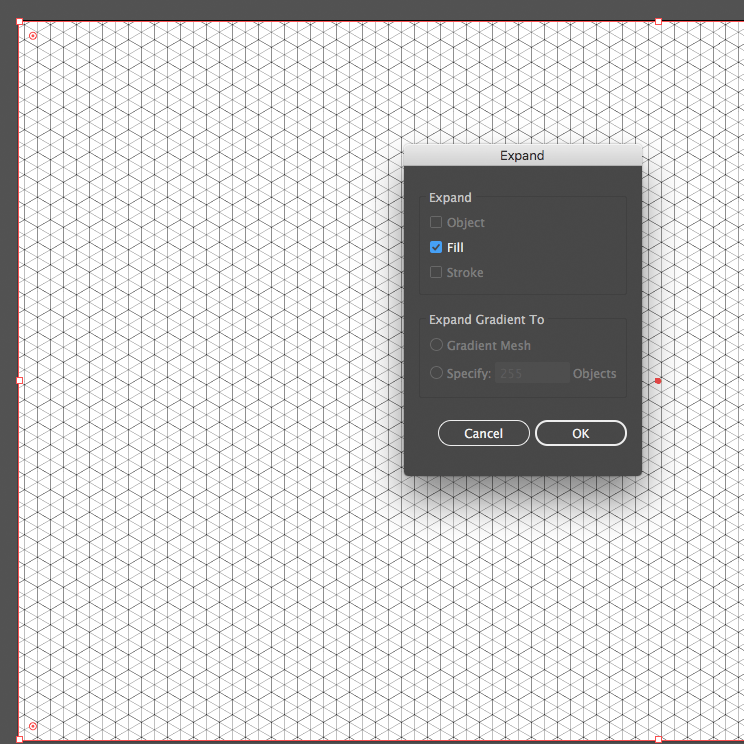 Next, select the Rectangle Tool (M) and create a rectangle and fill it with the isometric grid pattern. Keep the rectangle selected and go to Object > Expand. 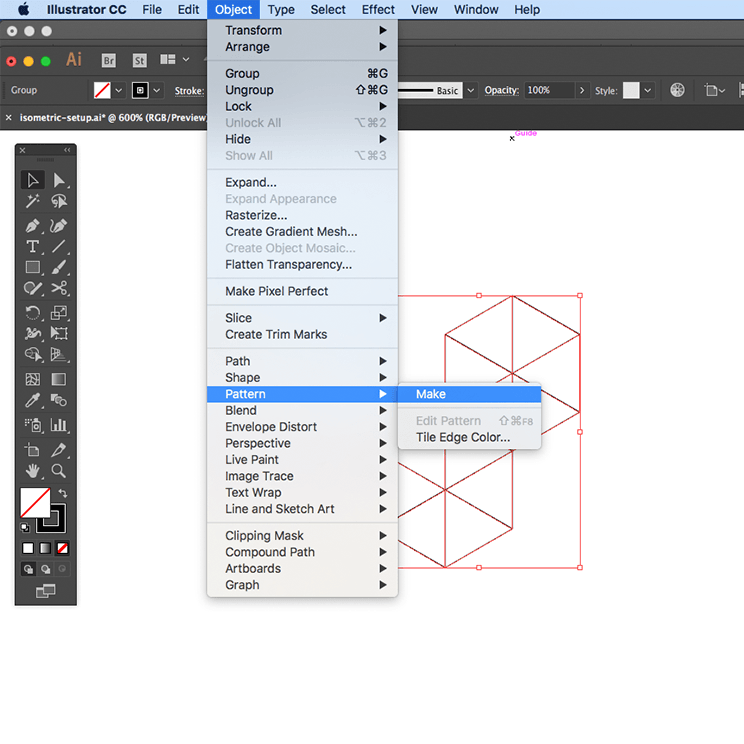 In the pop-up select Fill and click OK.
Now with everything still selected, go back to Object > Clipping Mask > Release. When you view your expanded pattern now in the outline mode (CMD/CTRL+ Y), you can see that we have tons of clipping mask rectangles. We need to get rid of them. Make sure you ungroup everything. You might have to ungroup three to four times. Then with the Selection Tool (V) select the outer clipping mask rectangle that was released. It will have no fill and no stroke. Keep the selection active. 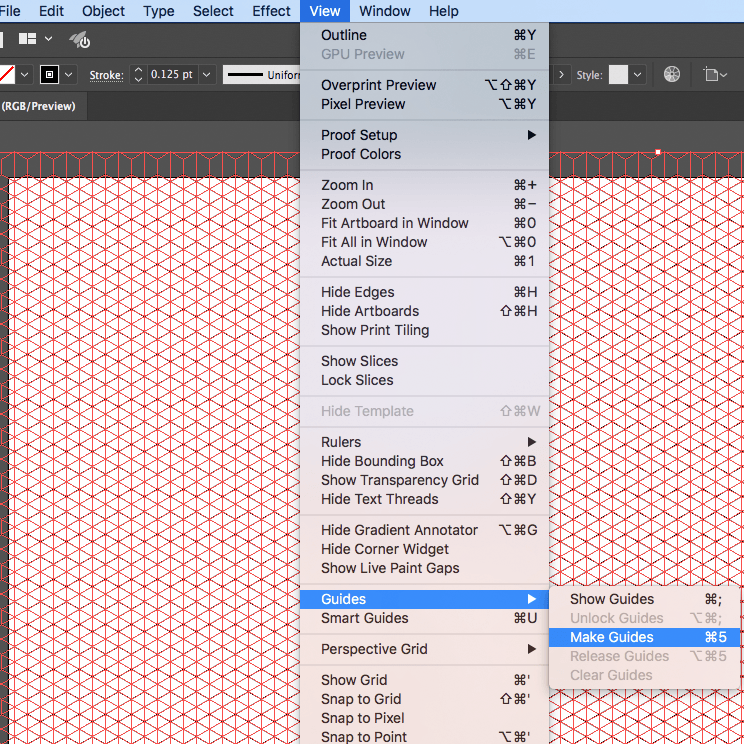 With the selection still active, go to Select > Same > Fill & Stroke. Now we selected everything with no fill and no stroke. 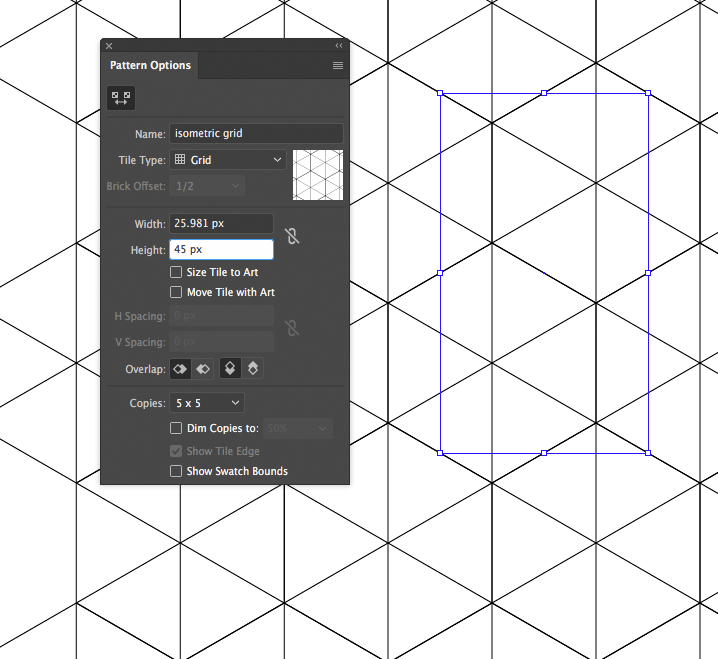 Hit the delete button on the keyboard to get rid of all clipping mask rectangles. 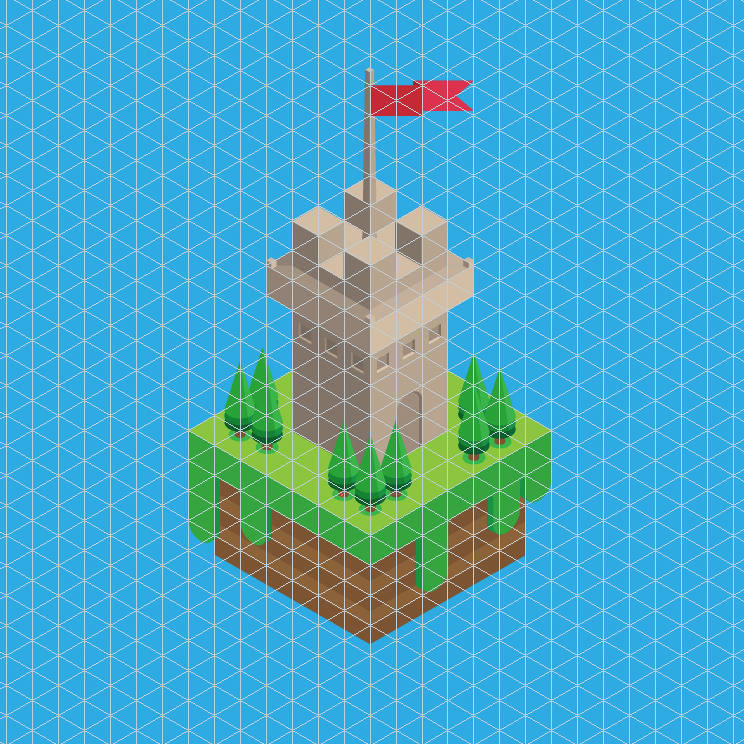 With the custom guides turned on, you can begin to create your isometric designs. 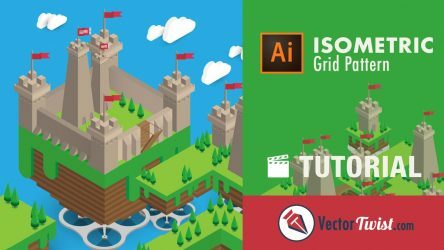 I hope you enjoyed the process of creating an isometric grid pattern and in case it is too advanced, go and watch the video where I explain everything in details. 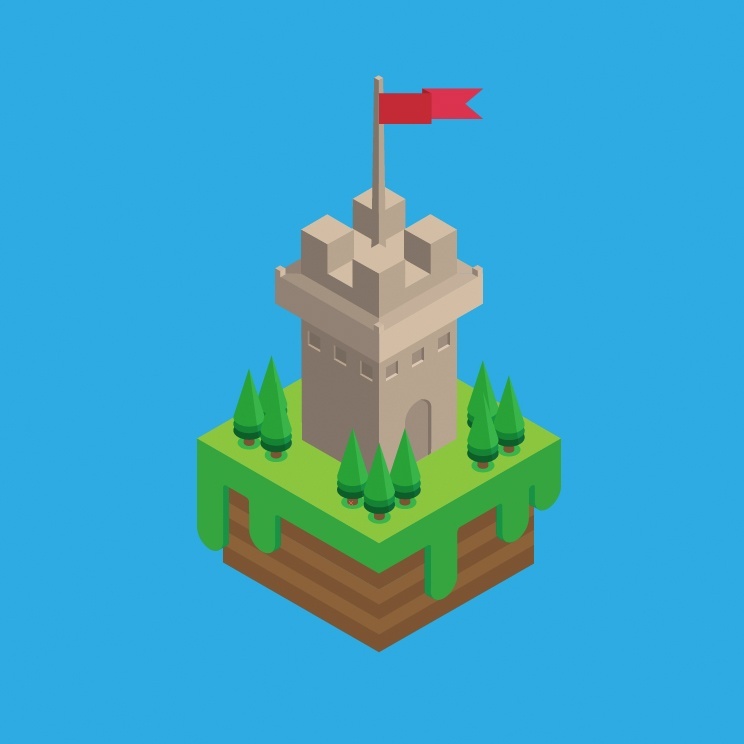 Don’t forget to come back and look out for a Speedart video on how to create the isometric castle tower with this cusomt isometric grid pattern!!! 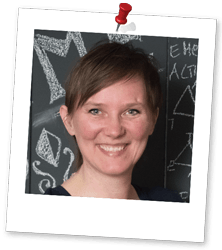 Previous PostWhat’s the Difference Between Vector & Raster Graphics and Why Should You Care? I love it! 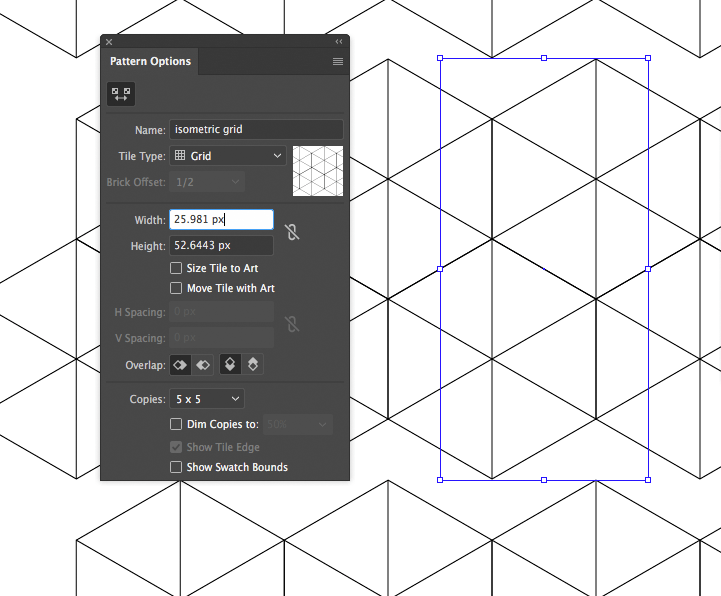 This is a great and easy way to make perfect isometric grids. 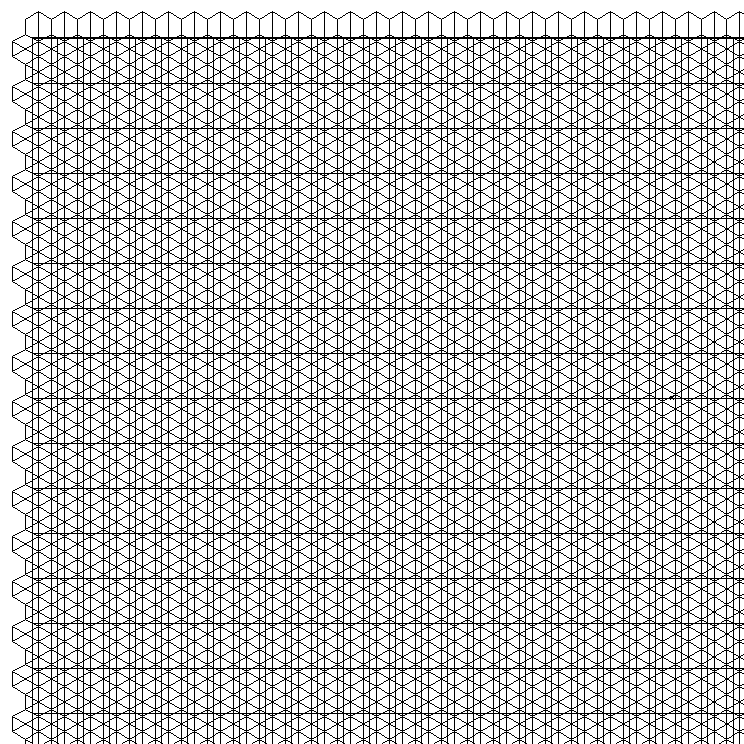 I re set the width of the first polygon to 104w x 180h… This helped me later on step 4 (image 3).